Equipping your organization with the correct collaboration tool has the potential to transform your business. Enterprise collaboration can even serve as the vanguard for a full digital transformation initiative. By offering time-saving workflows, empowering employees, or improving customer experience, collaboration tools can impact your top and bottom lines and give your company a competitive advantage. Some companies, particularly those in regulated industries, have been left in the lurch when it comes to leveraging cloud-based software. Complex security needs and compliance requirements have limited the ability to adopt collaboration solutions—despite the clear business need. Industries like financial services, consulting, and insurance require solutions that ensure the safety of data against hackers, while also allowing businesses to retain access to data and provide it to regulators or other legal entities when needed. That crossroads is where Symphony, a secure and robust collaboration platform, was born. Symphony, an AWS Partner Network (APN) Advanced Technology Partner with the AWS Financial Services Competency, was built by a consortium of 15 leading global financial institutions to solve the critical issue of how to collaborate while remaining secure and compliant. This initial goal has lead Symphony to develop a platform that’s changing the way companies do business in critical industries like financial services. Additionally, Symphony’s open APIs, integrations, bots, and workflows are helping to create a more democratic ecosystem for innovation, within and beyond financial services. If you want to be successful in today’s complex IT environment, and remain that way tomorrow and into the future, teaming up with an AWS Competency Partner like Symphony is The Next Smart. Symphony on AWS provides an ideal solution for companies in critical industries like financial services looking to use real-time collaboration to transform how work gets done, without compromising security. Symphony uses several AWS offerings such as Amazon Simple Storage Service (Amazon S3), Amazon Simple Queue Service (SQS), Amazon DynamoDB, and Amazon ElastiCache to ensure scalability, redundancy and consistent customer experience. Privileged components such as keys are deployed on customer premises to provide the highest levels of security. The keys and “in the clear” content never leave the customer’s network. Symphony does not have access to the customer data and the customer maintains their own keys, stored on-premises in a hardware security module (HSM), for example. Once the Symphony service is deployed, customers can start developing bots and integrations to automate workflows. Figure 1 – Symphony on AWS architecture. With true end-to-end encryption, Symphony helps companies innovate with confidence. Amazon’s global presence and availability allow Symphony’s customers to scale quickly and globally. Together, Symphony and AWS provide a unique combination of innovation, security, and scalability that helps enterprises transform their business processes to gain a competitive edge. 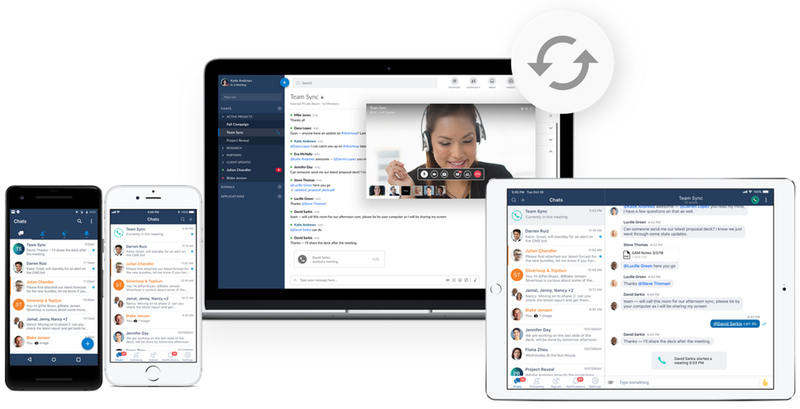 Figure 2 – Collaborate securely wherever you are via mobile, desktop, or browser versions of Symphony. Communicate and collaborate, securely. From the beginning, Symphony understood the importance of security. To keep data safe, Symphony pioneered end-to-end encryption in its enterprise-class, cloud-based collaboration service to keep customer data secure. Content is encrypted as soon as the user presses send, and isn’t decrypted it until it reaches the intended recipients. With Symphony, customers retain full physical and exclusive control of encryption keys, thereby ensuring that neither Symphony nor hackers can decrypt customer content. Collaborate within and across companies. Symphony’s centralized directory makes it easy to discover and communicate with colleagues inside and outside the company. The directory uniquely enables encrypted, secure communication with colleagues, customers, partners and suppliers. Streamline workflows with apps, bots, and integrations. Symphony goes beyond chat to facilitate, enable, and simplify daily workflows using bots, integrations, and partner applications. For example, sales teams often lack an easy way to input information like deal size into Customer Relationship Management (CRM) applications like Salesforce while on the go. With Symphony, sales managers can send instant messages to a bot and update client information within Salesforce. This can be done anytime, anywhere with the Symphony desktop or mobile client. Innovate with secure and open APIs. Innovative apps, bots, and integrations are made possible by Symphony’s open APIs, which are also covered by the platform’s end-to-end encrypted infrastructure. This means all communications and actions done in Symphony are covered by its robust security architecture, no matter the original source. Stay covered with certified security compliance. Symphony bases its security program on NIST and ISO standards and is Privacy Shield-certified. Symphony undergoes an annual third-party data privacy review by VeraSafe, obtains an annual SOC 2 Type II report covering the AICPA Security, Confidentiality, and Availability Trust Principles as well as the HIPAA Security Rule, and is an FS-ISAC Affiliate Member. 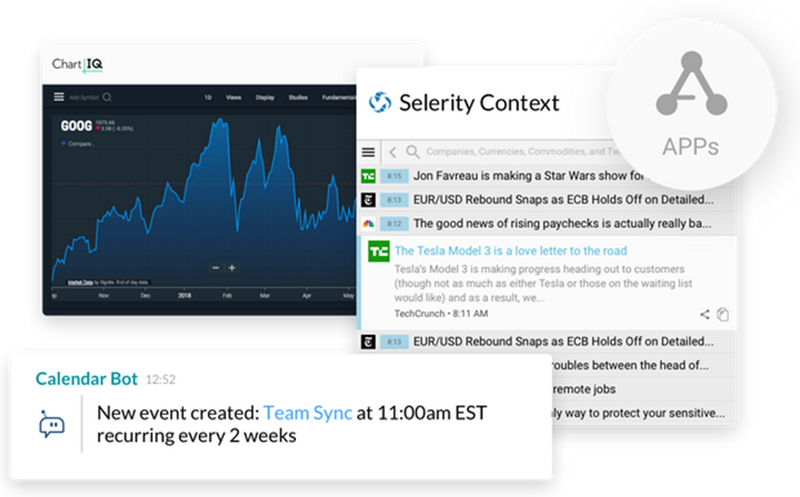 Figure 3 – In this example, Symphony’s calendar bot is updating the “Team” chat room with a new event. Banking and financial services leader Natixis is always looking for ways to better serve customers and enable employees to work more efficiently, and the time-consuming process required for a fixed-income transaction was an obvious target for automation. Natixis performs multiple customer checks, including a client’s background (KYC), legal documentation, risk assessments, and credit limits. The checks are vital to ensure adherence to industry regulations, but the manual steps create bottlenecks for Natixis teams when responding to customer questions and trade requests. Equally problematic is the impact of manual processes on employee satisfaction, with staff finding themselves bogged down by routine administration. With Symphony, Natixis achieved their goal of implementing a modern transactions process that adheres to regulatory guidelines. The secure collaboration platform and development-friendly open APIs provide the foundation for Concerto, Natixis’ in-house sales assistance bot. With Symphony and Concerto, Natixis gives fixed income sales teams an automated tool that enables them to work more efficiently and offer clients higher-quality service. Concerto has already gained strong traction with Natixis teams on the trading and engineering desks in Asia. With its open APIs, Symphony offers a flexible foundation on which Natixis can support and expand Concerto and build other bots tailored to the needs of teams company-wide, and eventually customers. Symphony delivers secure and compliant messaging for teams, workgroups, and organizations of all sizes. Its open, secure, cloud-based communications platform connects markets and individuals, promotes collaboration and workflow productivity, and enables transformational innovation for clients in critical industries. Learn more about Symphony at symphony.com, or try Symphony for yourself by signing up here. 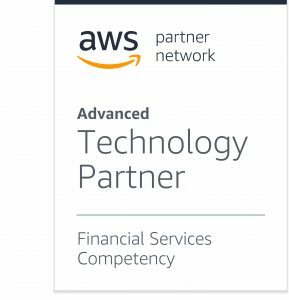 Symphony is an AWS Financial Services Competency Partner. Their secure and robust collaboration platform was built by a consortium of 15 leading global financial institutions to solve the critical issue of how to collaborate while remaining secure and compliant.